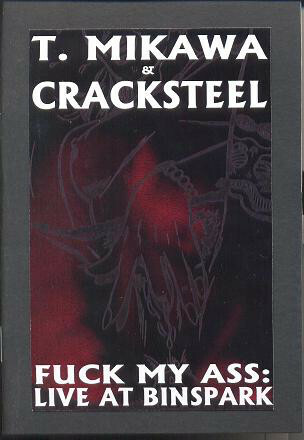 Fantastic split cassette from the legendary Toshiji Mikawa (of Incapacitants and Hijo Kaidan) and the under-rated Cracksteel, recorded live in Japan on January 8, 2006. 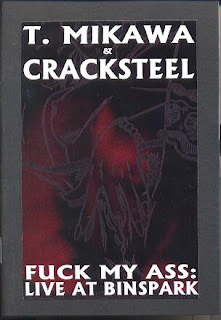 Mikawa's set has some unexpected interludes of calm between bouts of shrieking, while Cracksteel pummels without pause. Released in 2007 by Cipher Productions in Australia. i agree! sadly, we do not have very much.